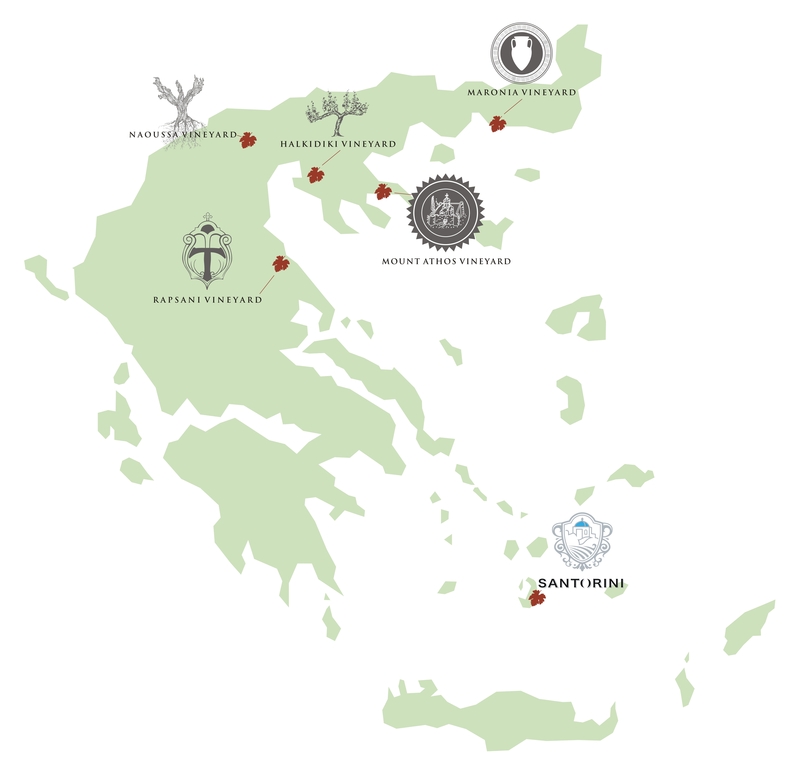 The Tsantali family has been cultivating vineyards, making wines and distilling ouzo and tsipouro since 1890. 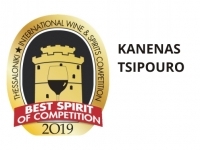 Evangelos Tsantalis, second generation winemaker and one of the most charismatic figures in the Greek winemaking history, has rendered the local family business into a rapidly developing brand name, always at the forefront of innovation. 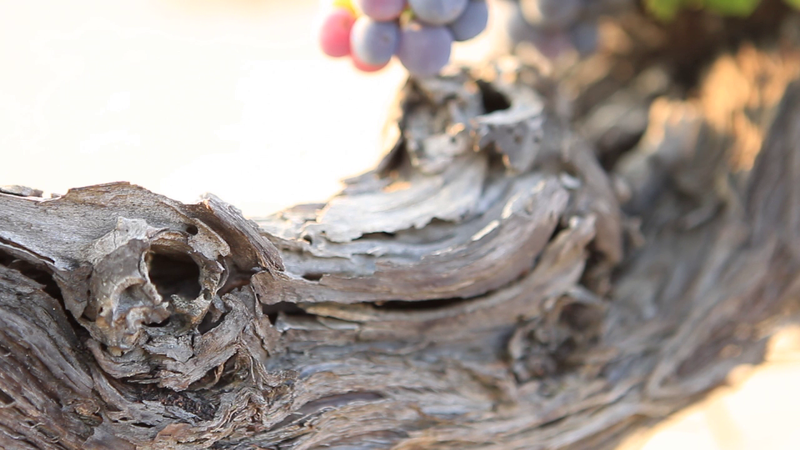 The vineyard has always been the core of the Tsantali philosophy. 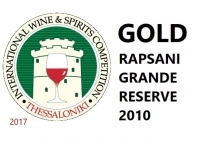 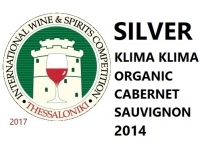 The rejuvenation of some of the most exquisite vineyards in Northern Greece like Mount Athos, Rapsani, Halkidiki and Maronia, is attributed to the family’s vision; thanks to the Tsantali’s dedication and strategic investment, today outstanding traditions are safely kept, biodiversity and native grapes are preserved and incentive has been given to younger vine growers and winemakers. 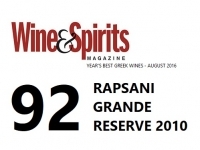 This long-standing heritage is carried on today by the third and fourth Tsantali generation. 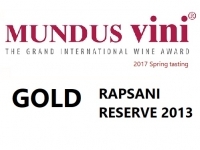 The goal remains a solid blend of deep respect for the identity of the vineyard, emphasis on quality and sustainable development, commitment to insightful entrepreneurship, and a seductive storytelling inspired by the “sense of place”. Since 2012, TSANTALI is the exclusive distributor of SANTO WINES contributing to the establishment of the new SANTORINI brand. 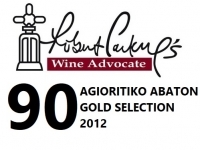 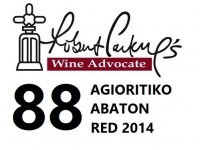 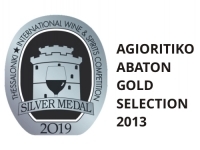 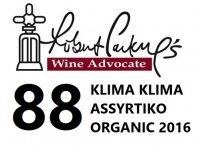 Agioritiko Abaton is among the most iconic Greek wine brands highlighting the category of fine wine. 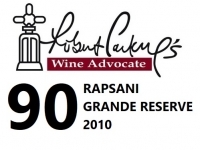 Today, the emblematic brand rejuvenates its packaging and launches a brand new wine range. 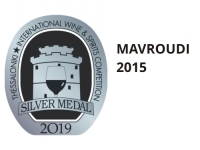 Looking for Awards and Ratings? 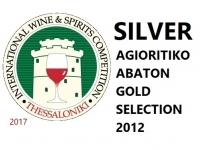 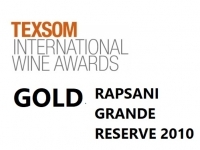 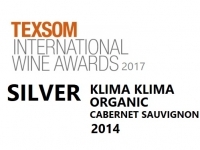 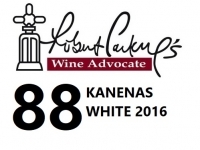 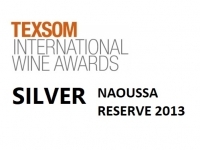 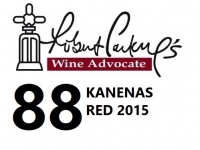 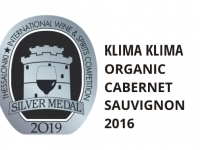 Awards from esteemed Competitions around the world and ratings from prestigious wine critics and publications.